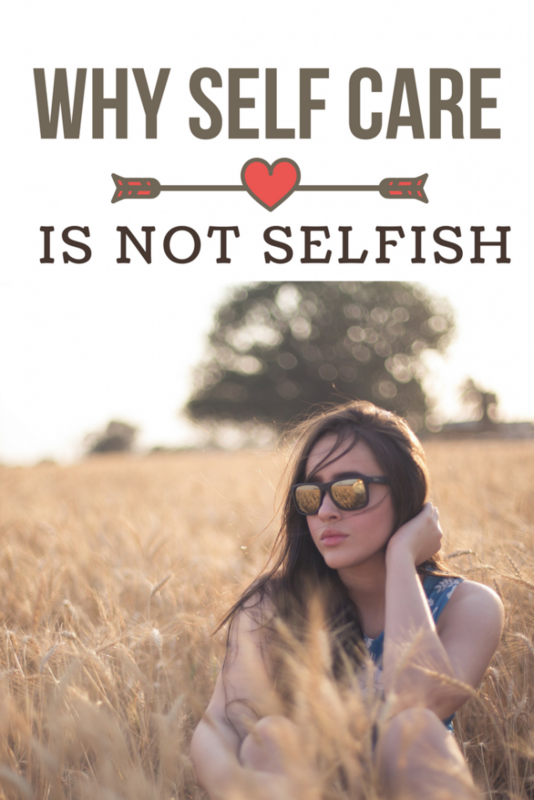 I’ve seen a couple of blog posts recently trying to make a case that self care is selfish. (Not linking to them because as part of my own self care practice, I try to avoid online drama!) This got me to thinking because as a chronic illness blogger, I write about self care practices frequently. And I strongly believe that self care is not selfish! If you’ve ever flown on an airplane, you’re probably familiar with the safety presentation before take off. Back in olden times this would consist of the flight attendants demonstrating the proper use of seat belts and reviewing important emergency information. These days however, it’s usually presented as a video on your personal screen. At some point in the presentation, the use of air masks is demonstrated and it’s notable that mothers need to be reminded to put on their own masks before assisting their children. The reason I mention this is that it’s a powerful reminder to us that we have to take care of ourselves before we can take care of everyone else and as moms, we’re very guilty of doing this far too often. It’s all to easy to take care of everyone else around you and never get around to your own self care. Most of us were taught from an early age to put ourselves last when it comes to self care, and this is especially true for women. Now, there’s always going to times others have to come first. For example, your newborn doesn’t have a choice and you’ll be sacrificing a lot of time, sleep, and energy in those first few weeks and months. But usually, that’s only for a temporary period. I know that some of you are caregivers to children or have other family members who are in need of assistantance. Some of you may even have a chronic condition while being caregivers to others (like me…) and help is hard to come by. Special needs moms, sober moms and moms with chronic illness often are living with PTSD while navigating their circumstances. It’s been said that women like us have psychological profiles similar to combat war veterans. Self care in our situation is tough, but not impossible. You have to be intentional about it and at times, you’ll just have to grab that five minutes or more for self care on the fly when the opportunity presents itself. For many of us, taking care of everyone else before ourselves is something we do on autopilot. Learn to become more aware of it and stop putting yourself last all the time. And when you’re dealing with a high intensity situations it’s certainly a tight rope walk at times. You really have to be intentional in your situation to be able to make a conscious choice about how you’re going to spend your time. And you know what…it’s perfectly okay and necessary to put yourself first at times. 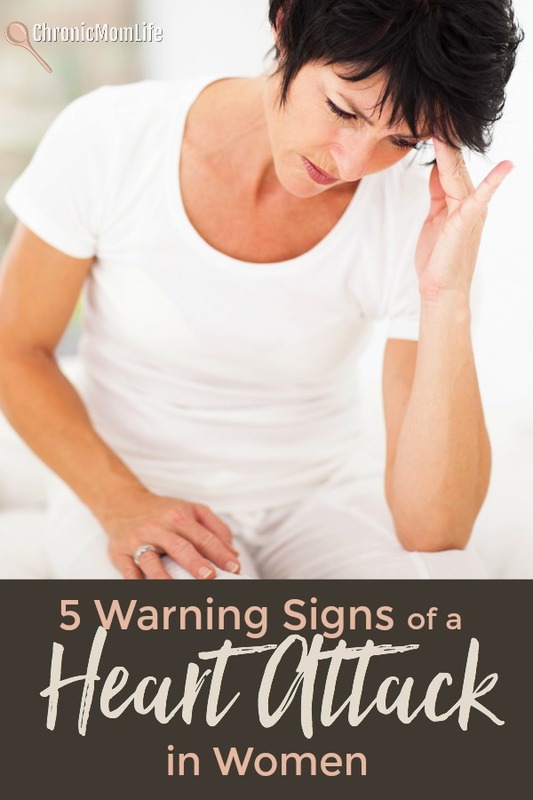 The consequences of putting yourself on the back burner for months or years are very costly. After awhile, there’s really nothing left to give and your health will suffer. It may feel good to put ourselves last, but when we routinely do it, we’re doing more harm than good to those around us. It causes us to be stressed and exhausted and that’s not pleasant for those who have to live with us! So, self care isn’t selfish! When you go outside what’s familiar and look for new experiences, you open yourself up to new adventures. You’ll discover new ways to do things. You’ll also find solutions that you wouldn’t have come up with any other way. As a result, you learn more about yourself and the world around you. To begin, it’s easy to bring new experiences into your life just by looking for opportunities outside of your usual comfort zone. Try a new restaurant. Drive a different route to work. Volunteer for an organization that you wouldn’t typically support. Take a weekend road trip to someplace new and see where you end up. 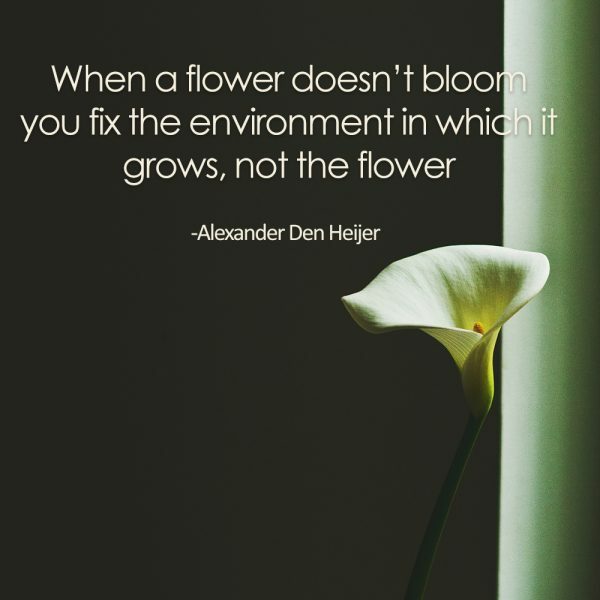 Remember that your environment shapes your self-confidence, so don’t be afraid to look around at your life and make some changes. Surround yourself with people and experiences that build up your self worth and make you happy. Distance yourself from toxic friends and family members if you can. Mindful living is one of the best ways to practice self care. Often, anxious thoughts are the result of worrying about the future while sad thoughts are related to regretting the past. Mindful living helps with this mindset because it forces you to stay in the present. Unless there’s something you can do to change your past, you’ll have to accept what’s happened in your life. Allow yourself to feel your feelings and grieve, and then move on in your own time. But if you find that you’re frequently haunted by your past or always worrying about tomorrow, it might be a good idea to speak to a trained counselor who can help you move on. Starting today, make an effort to carve out some time for yourself. Do one thing for yourself, even if it’s just enjoying a quiet cup of coffee alone, or catching an extra 20 minutes of precious sleep. Investing time for self care matters. Do this more often and see for yourself how powerful the impact can be! Take a hot shower and indulge in some at home spa goodies. Visit your favorite coffee shop. Curl up in bed and take a solid nap. Find a coloring book that you love and can grab in a minute. Put on yoga pants and fuzzy socks. Healthy food choices…do try to avoid alcohol. Gentle reminder – if you’re a woman with chronic illness, please check with your doctor before beginning a new exercise program! What’s your favorite way to practice self care? Leave a message in the comments below? I’m still struggling with that! ❤️❤️❤️ Self care is SO important! Fellow special needs Mom and blogger here (I go by Spot over on BubblesAndChaos.com). What a great post! Words that far too many of us need to read. Thanks for all the great tips and ways to nurture ourselves! Wonderful words that everyone needs to read AND put into practice. Thank you for sharing your insight and wisdom borne of experience. I agree, for some self care might get narcissistic but whatever works for you! Self care is absolutely critical for everyone – men and women – mothers or not. As you say there is a good reason for the oxygen mask message and it is one I am fond of repeating to others. We had an associate talk to us a couple of years ago about money and helping out his children but worrying about his own finances with retirement looming. I told him about the oxygen mask and it gave him a wake up call. I agree! Self care is very important to us all! Your trips are great reminders. I’ve popped over from #mlstl and shared your post as enjoyed it. I’m a big fan of self care these days – I don’t think I practiced it anywhere near enough when I was younger – back then I was busy running around after everyone else. Now I could tick at least 2/3 of your suggestions as regular things I do – now I just need to get into some yoga. Thanks for sharing <3 I didn't do it enough when I was younger either and I think it's part of the reason I got sick! Some great tips and a very important message. Having burned out as a nurse for many of the reasons you listed above. I forgot to take care of myself while taking care of my family and patients. In emergency medicine, one of the first things we learn is to determine if the scene in safe. You do not enter a dangerous or unsafe situation because you yourself will become another victim. 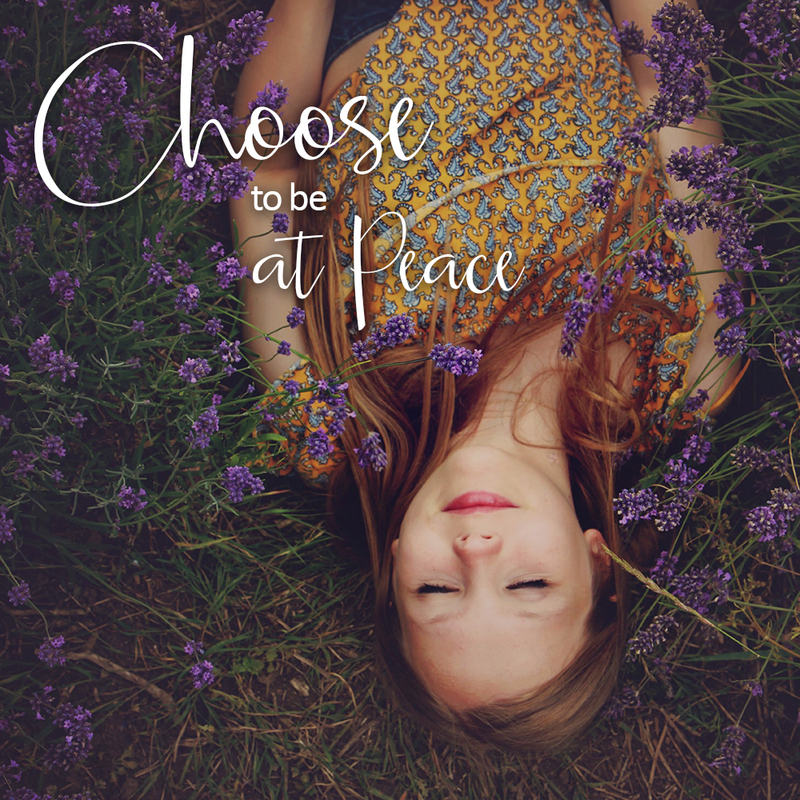 I did’t keep a safe space around me in my home life and thus, became a victim of burn out. I’m so sorry..I hope you find hope & renewal. People are always advising me to take care of myself. It can be harder to do than it sounds. I like your ideas and am going to hang onto them so when I find myself only caring for my husband I can step back and do something for myself. Well said! Too often we get caught up in caring for everyone else that our own wellness suffers. It’s not being selfish to take care of ourselves. I totally agree with that. I appreciate you writing this so we can spread awareness to all those who have forsaken themselves for far too long. I don’t think retirement is going to happen for me..just trying to muddle through one day at a time! Hi – I loved your self care tips. I completely agree with you that self care is NOT selfish and specially for someone who has been a full time mum it becomes difficult to unlearn all those years of putting children first. Just reading your tips made me feel calm and peaceful.